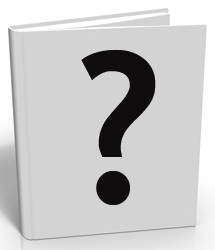 We can't show you the cover yet or even the title, but we know it's good because we are editing this book now. 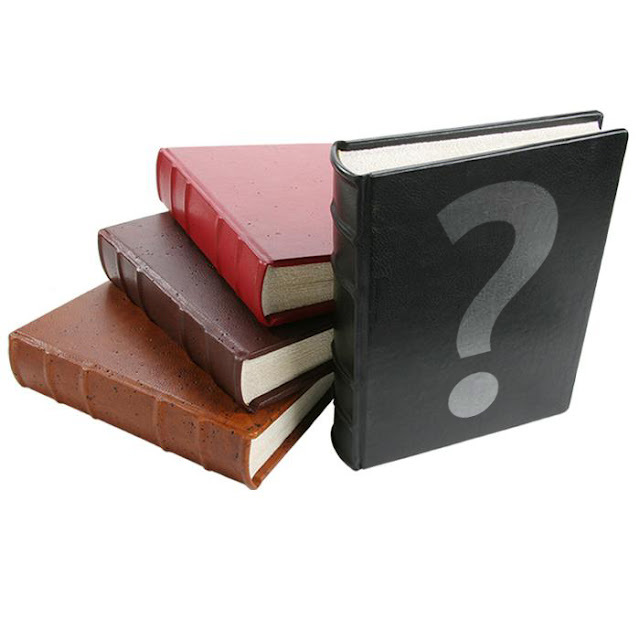 Check back for updates on Author Sean Welsh's new novel. If you missed his first book, check out "One from the Ice" in digital format or print.